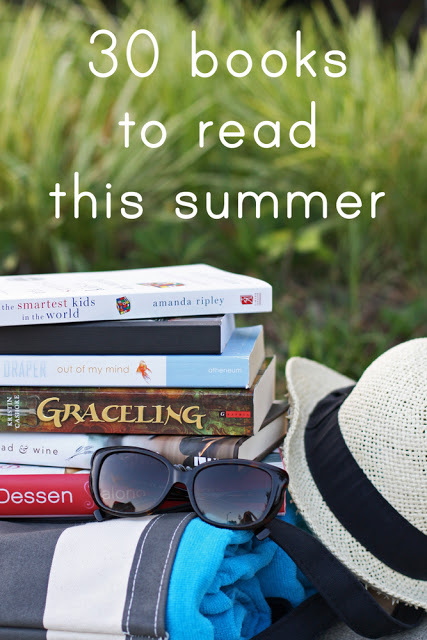 Whether you’re doing laundry or roadtripping across the country, audiobooks are a great way to get in some fun summer titles. 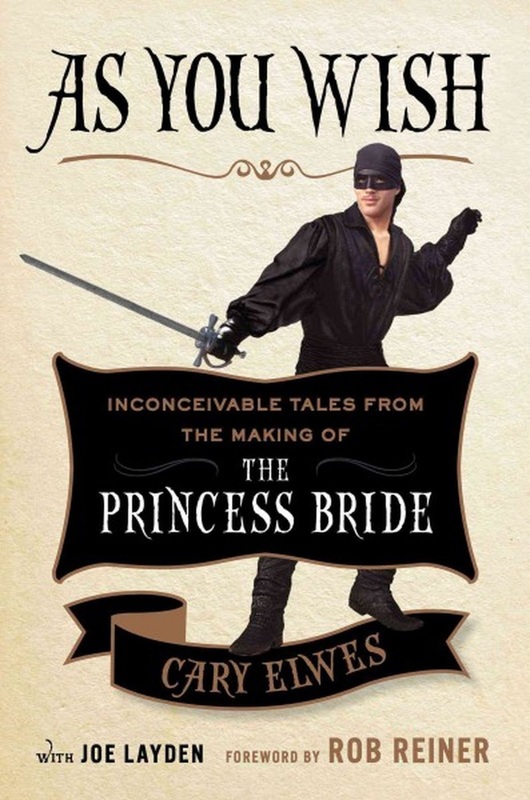 If you’re a fan of The Princess Bride (and who isn’t? ), this book is a must-read. Written by the actor who played Wesley, there are so many great stories about the making of the movie and the actors and crew, and it made me love this movie even more than I did before. Request a copy of the movie at the same time as the book, because you’ll definitely want to watch it when it’s over. And the audiobook is read by most of the original cast, so you’ll love hearing their familiar voices telling their own stories. I spent the last three months of my full-time working life listening to this series as I commuted. 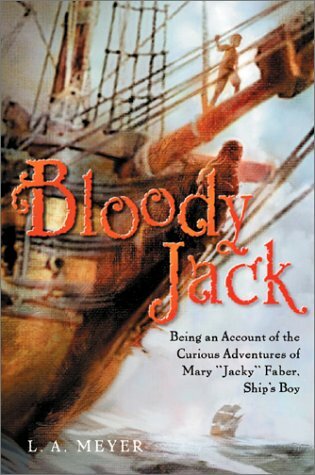 The 12th and final book just came out last fall, and it’s just a ridiculously outrageous and amusing story of an orphaned girl in 19th century London who, looking for safety and a steady stream of meals, disguises herself as a boy and gets herself a job as a cabin boy. From there, it’s just one hilarious (and unlikely) adventure after another. The narration for these books is some of the most impressive I’ve ever heard. I think Katherine Kellgren might give Jim Dale a run for his money. This was the first book I read by Malcolm Gladwell and it is still my favorite. He reads it and I always love a book read by the author (assuming the author is any sort of decent narrator). 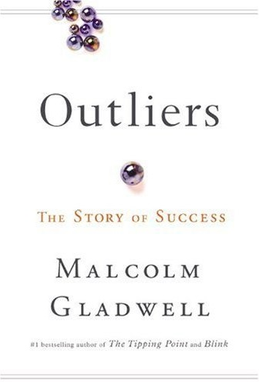 Outliers looks at people who do remarkable things and suggests that they do so because of unusual circumstances and opportunities that are not available to everyone else, plus a hearty helping of aptitude and hard work. If that sounds dull, it’s because of my poor writing skills – it’s 100% fascinating. If you twist my arm and make me name a favorite book, it’d be The Wednesday Wars and this companion book is every bit as good. This man can write. Doug Swietek’s family moves to “stupid Marysville” where the only bright spot in Doug’s life is informal art lessons in the library. 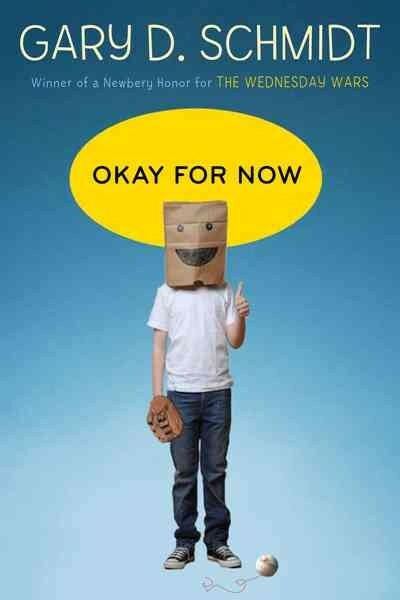 I feel like there is no way to do this book justice; its funny, sweet, smart, and brilliant. I promise you’ll love it. 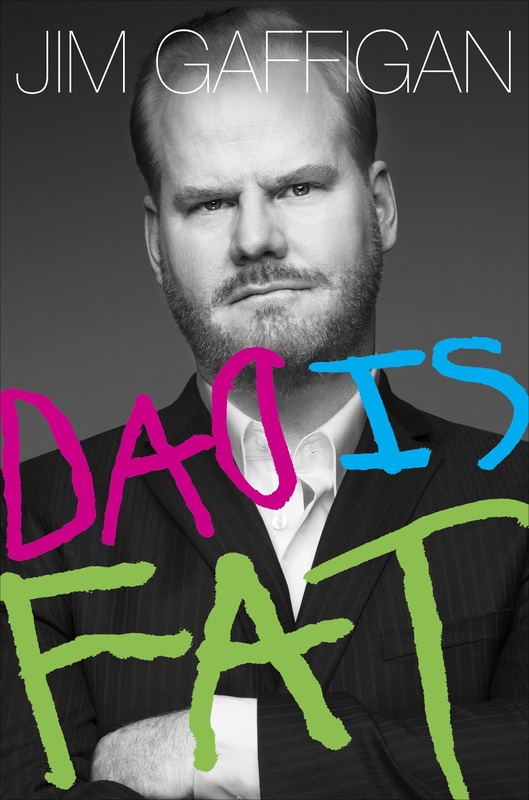 I feel like a lot of people aren’t wildly impressed with Jim Gaffigan’s books, but I think they are both pretty hysterically funny. He reads them himself, of course, and Bart and I have spent a good amount of time lying on the couch listening to them together. He’s just one funny dude. This is perfect car trip material, but it can make running on the treadmill less tedious too.